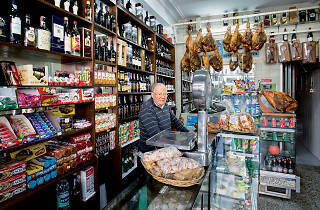 Specializing in cheese and sausage, this delicatessen was established in the early 20th century. 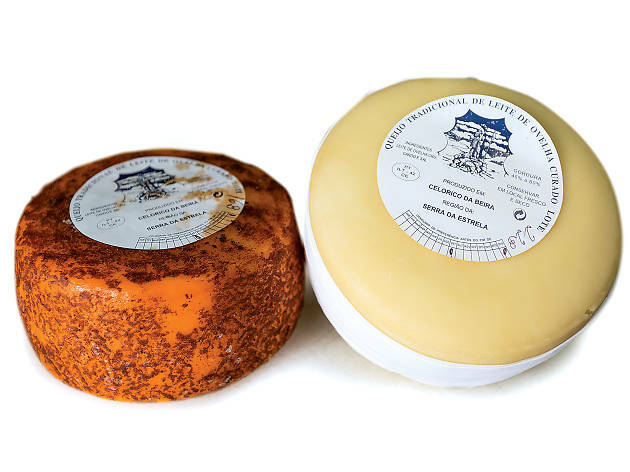 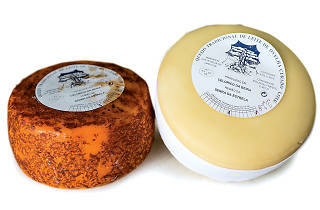 Its star product is Serra cheese, manufactured by artisans (i.e., by hand) in Celorico da Beira. 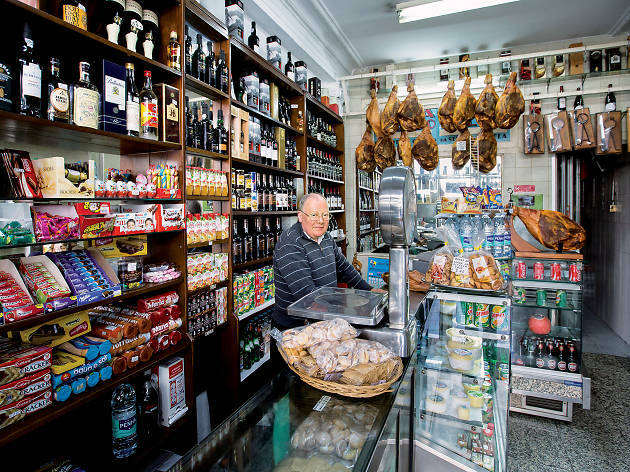 But they also offer Serra da Penela (central Portugal) cheese, Mirandela (Northern region) “alheira” sausage, Lamego (also North) sausage plus honey and cookies.